I’m transmitting positive Book Karma out to the universe. 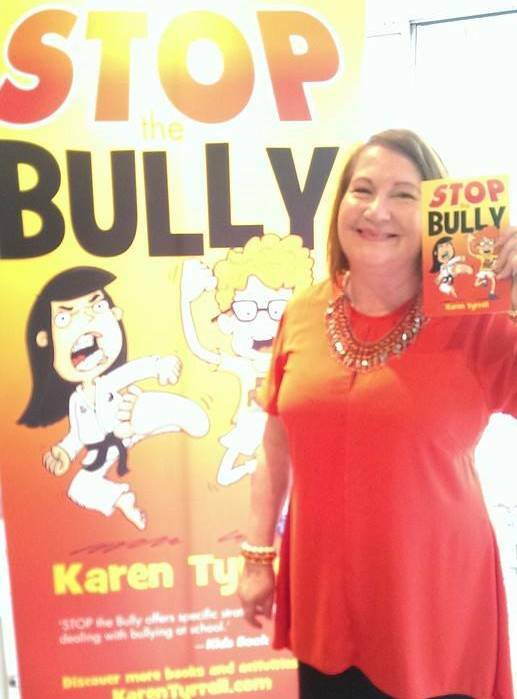 REVIEWS for STOP the Bully, empowering children’s book with positive bully prevention strategies have arrived!! With arms out-stretched, I’m embracing these Reviews, praying STOP the Bully will help children across the globe. 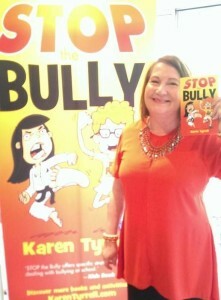 Stop the Bully is supported by Teachers and school counselors, aligned with Kids Matter Australian Education curriculum. STOP the Bully was launched at Black Cat Books Paddington to a full house of writers, teachers, school counselors, mums, dads, and Taekwondo KIDS … I’m so lucky! 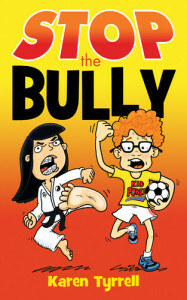 Readers rushed home to read STOP the Bully straight way, later sharing their reviews on Amazon and Goodreads. — Michael Hardie, Children’s mental health promotion specialist. Brian’s story helps children discover and embrace their own power, even when they find themselves in the role of the victim. 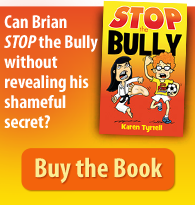 Stop the Bully is a story of adventure, compassion, and hope.